A renovation can be a daunting task and when it comes to a vital part of the household like a kitchen, it can be particularly challenging. From your finances to your products and from your tradies team to your “must haves” it can all seem a bit too crazy to manage. Therefore it is always helpful to have a checklist handy. 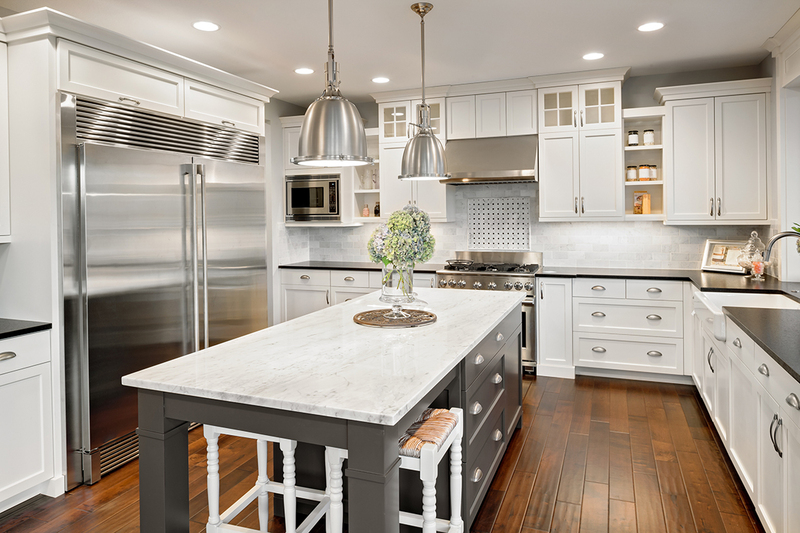 MTB Carpentry and Construction has put together a checklist for you so you can organize your kitchen renovation better. This is a vital part of your checklist. You need to know exactly how much you wanna spend and where you wanna spend it. Life becomes so much easier after that. It is important to figure out the parts of your current kitchen that you just love. Once you have identified that, you can then carry this on to your new, improved and renovated kitchen. Next, it is important to list the things that you don’t like about your kitchen at all. It is a good idea to not have those things in your renovated kitchen. This may seem obvious, but you’ll be surprised at what you forget when you don’t make it a point or write it down. If you have good, working appliances in your current kitchen then you might not want to replace them. Make a list of which appliances stay and which appliances go to the bin. What sort of tiles do you fancy? Do your research and pick from a wide variety of kitchen tiles that are available on the market. Tiles can really change the whole look of your renovated kitchen. Picking up from the last point, the lighting can also change the whole look of your kitchen. Decide what types of light you want and where you want them. There are lots of different types to choose from. It’s best to go with something that can be changed often so you can change them with the trends later. MTB Carpentry and Construction values and respects a good plan of action. We are good at figuring out what exactly you want and we are willing to work tirelessly to make it happen. So, pick up your phone and give the best home renovation team on the Gold Coast a ring. We’ll take the rest from there.